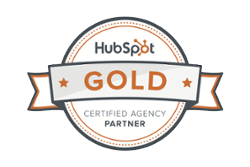 So, you've decided to invest in a marketing tactic that you can actually measure, adjust and see real results from? You're psyched out of your mind about the idea of highly targeted prospects finding your website. You can't wait for the quote requests, orders or donations to start coming in. Then a day or 2 pass and the magic just isn't happening. 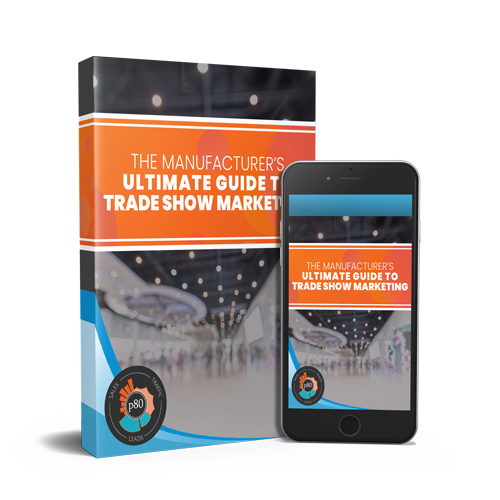 You find yourself 3 weeks in with plenty of clicks, but very few conversions. You are no longer psyched out of your mind. Instead you're entering depression. It's just terrible. Finally, you reach out to a firm like ours to see if we can help. We gladly agree and quickly make several improvements to the way your campaigns, ad groups, keywords/phrased and ads are setup, saving you a fortune on clicks, since you now have a better quality score. BUT, the biggest change we recommend is establishing some landing pages for your ads rather sending your prospects to your homepage. Initially, you disagree and curse at us while explaining that you've invested heavily in the perfection that is your homepage. We have thick skin and a strong will to make you successful online so we turn the other cheek and recommend that we A-B test your ads with some going to your homepage and some going to landing pages that we design. After a week of A-B tests, the data and conversions clearly show that while your homepage is VERY pretty and organized well, it is NOT ideal for getting prospects to take action. Action is what we want!!! After all, we're paying to get prospects to the website. We want them to be our clients! Let's take a look at why the homepage is a bad place to send paid visitors. 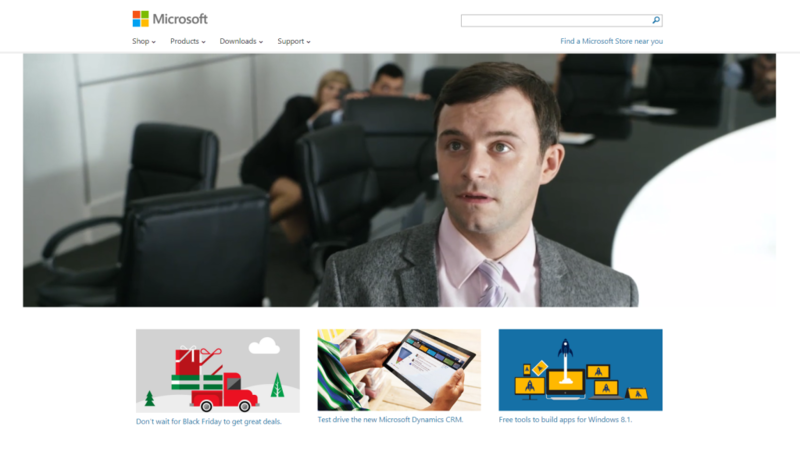 Microsoft has a beautiful homepage, but it's definitely not closing a sale on Windows or Office. 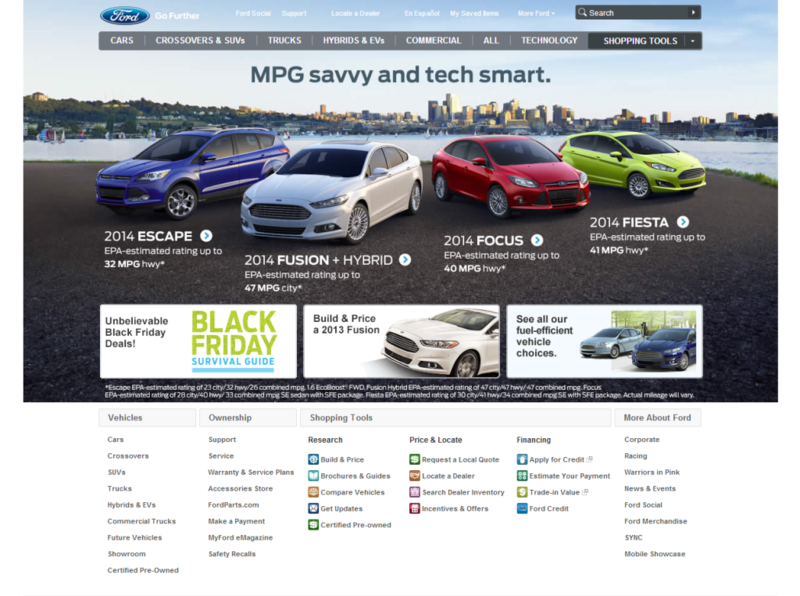 Ford's homepage is really nice, but again it doesn't have a clear call to action. It's more of an invite to explore. 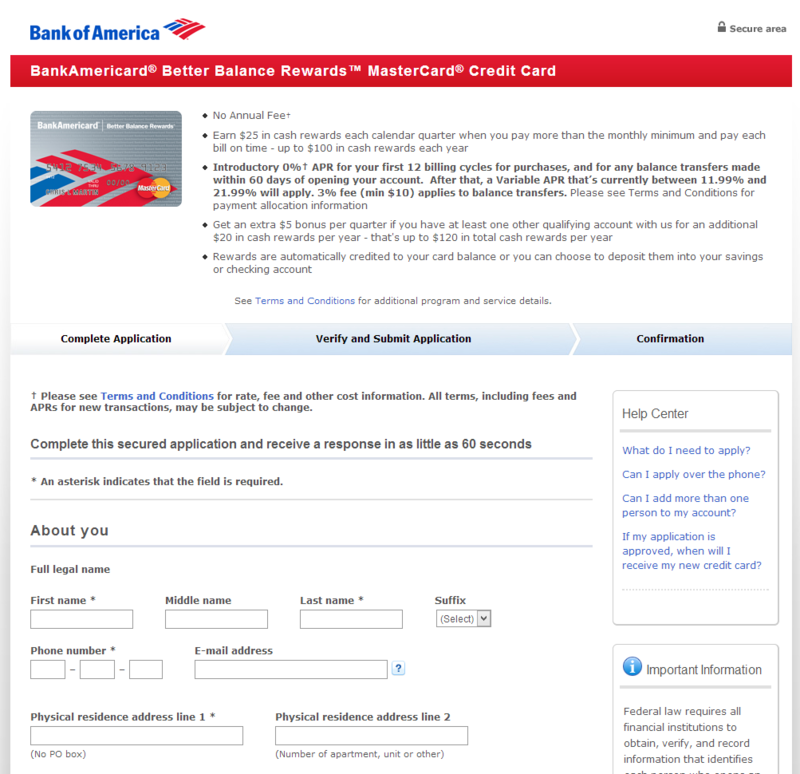 Credit Card companies are vicious so they do have some call outs on their homepage, but there still isn't 1 clear and obvious action to take. 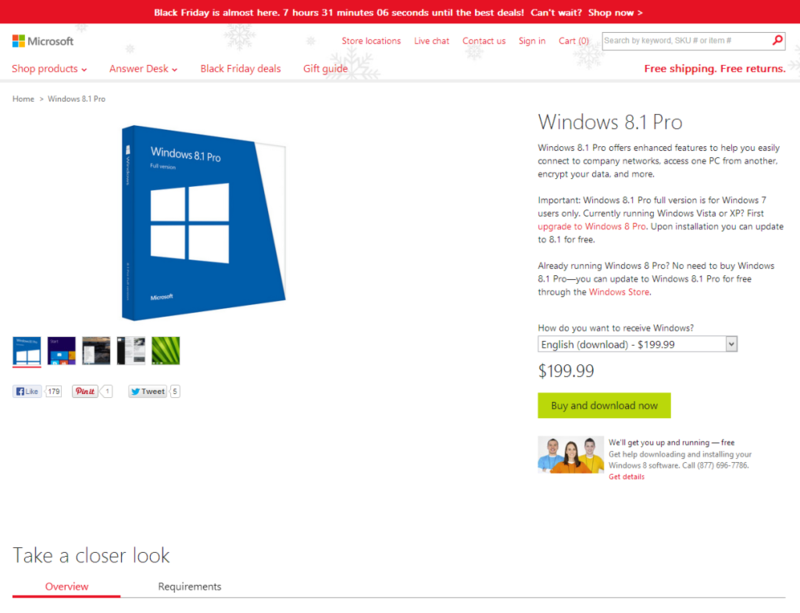 On this page, Microsoft does a much better job of limiting your options and focusing on the goal at hand of getting the user to buy Windows. 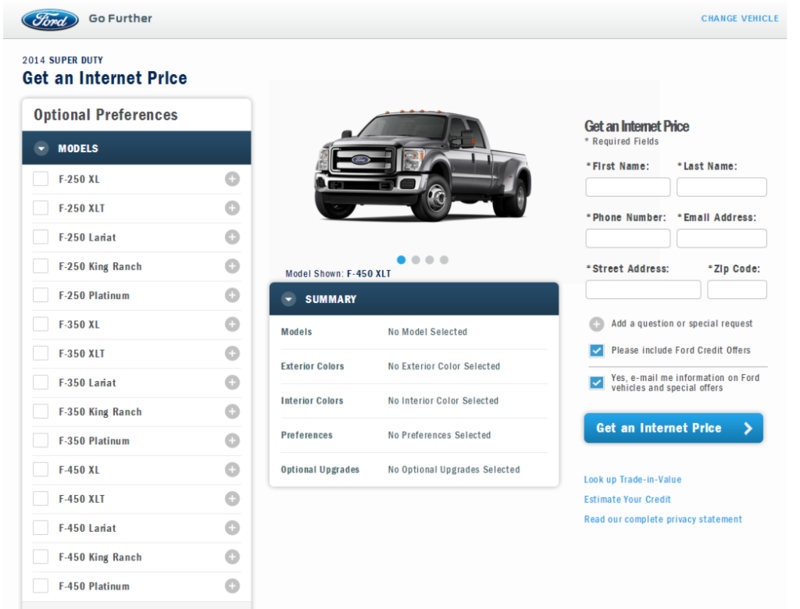 On this page, Ford is focusing the visitor on getting a price quote for the vehicle they were searching for. They can't exactly make the sale here, so they are furthering the sales process instead. While this landing page is a bit complex, it's still about action. Get the prospect to DO something. Every dollar you invest in marketing should be as effective as possible. 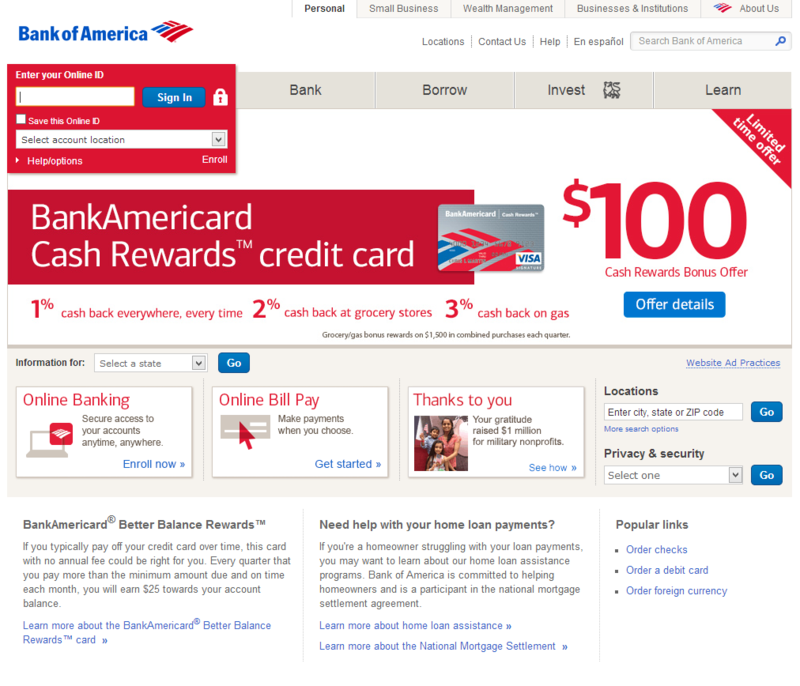 Please don't waste your money on sending visitors to your homepage. Send them to a page that is specific to what they were searching for (e.g., a specific product page) and focus that page on action. Get the prospect to convert in some way. It's tempting to go at PPC alone. It seems simple enough. What we've found is that businesses tend to waste many marketing dollars before they realize that they could be so much more effective and pay much less-per-click with a little help. Give us a shout if you'd like to chat about getting started.